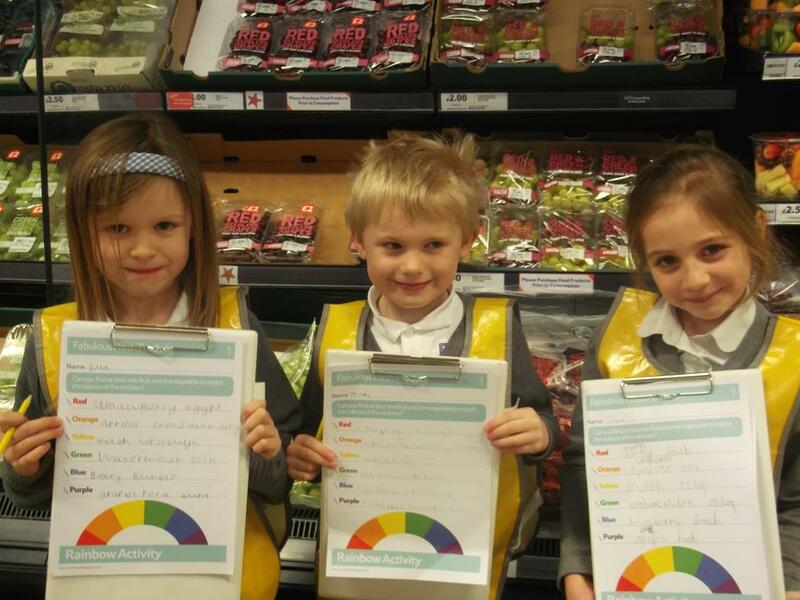 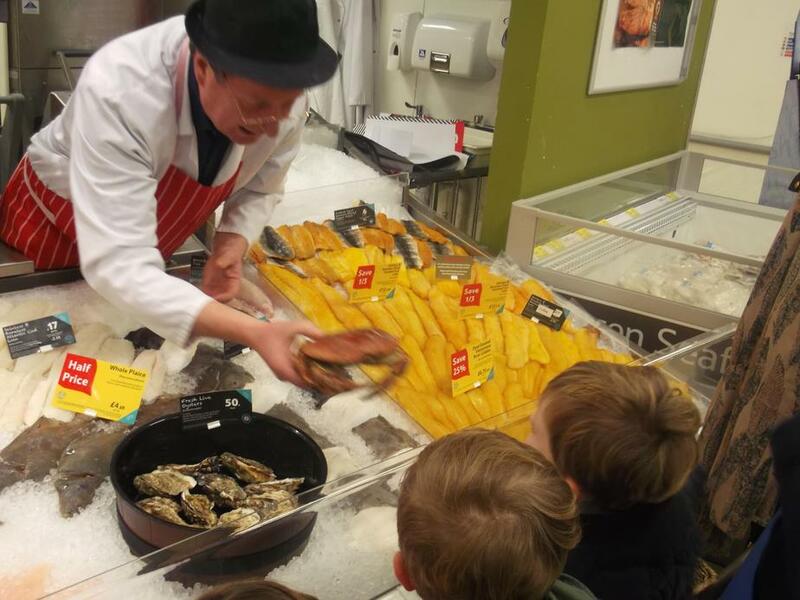 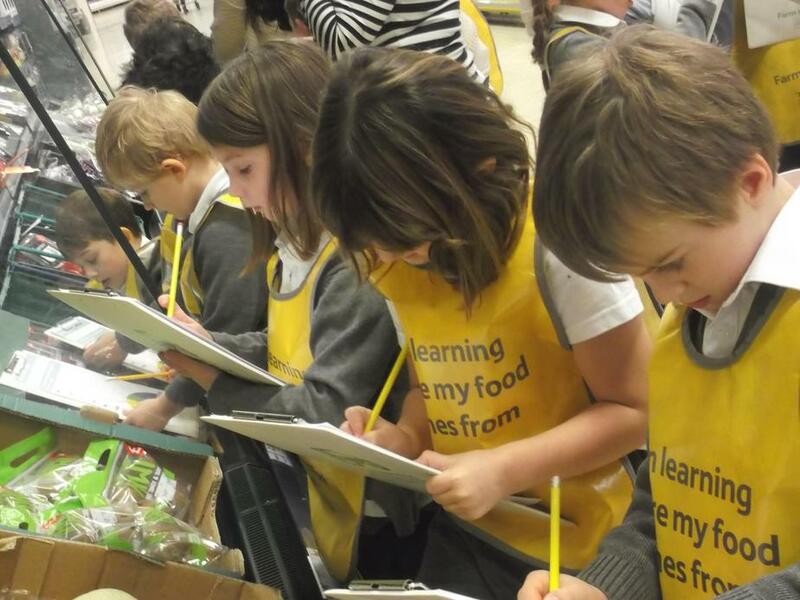 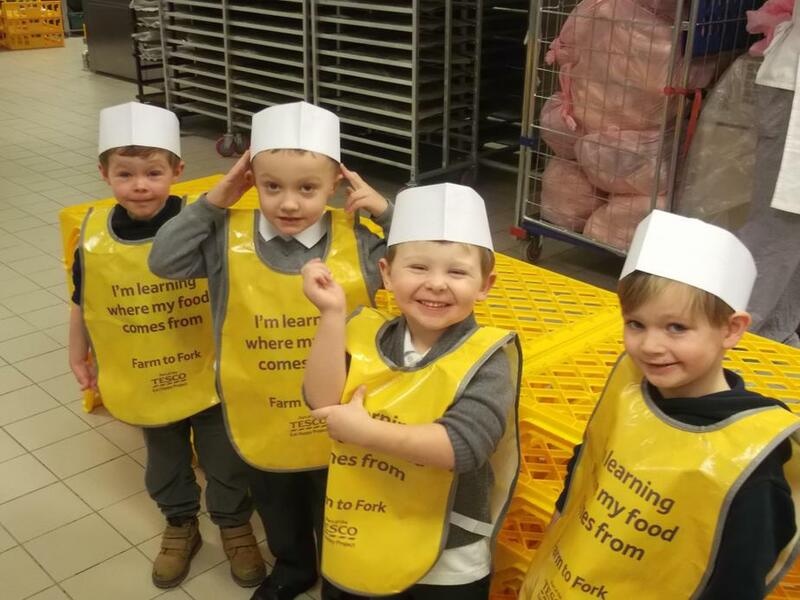 Class 1 and Class 2 have really enjoyed their trips to Tesco. 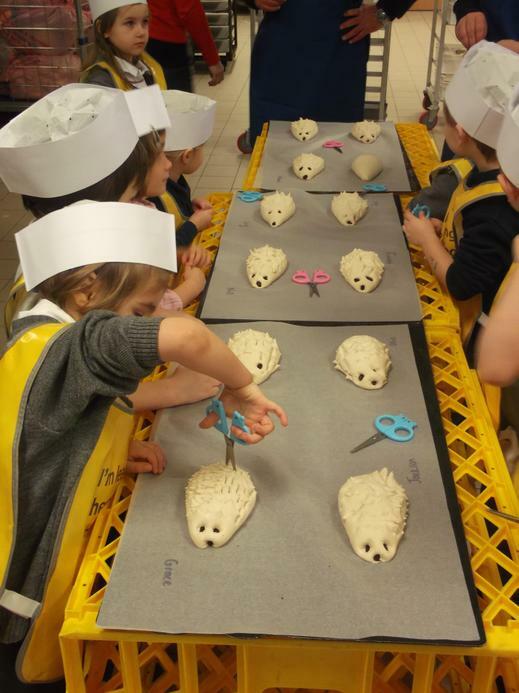 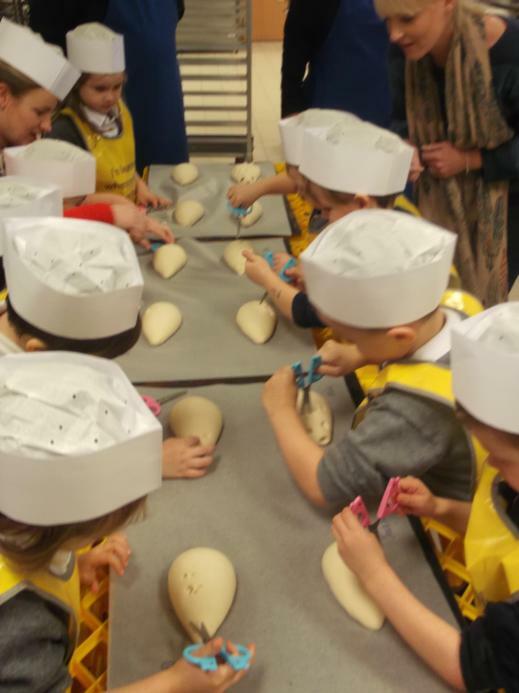 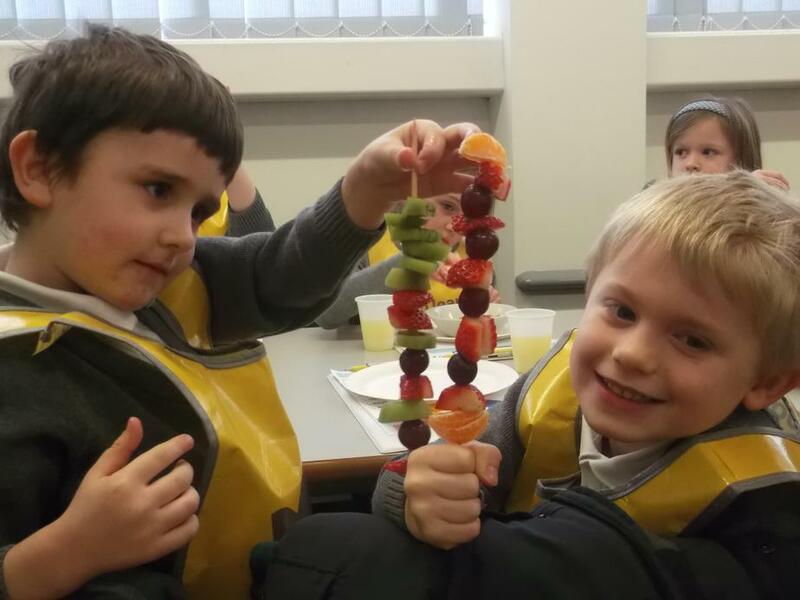 Class 1 explored the bakery and Class 2 investigated fruit and vegetables. 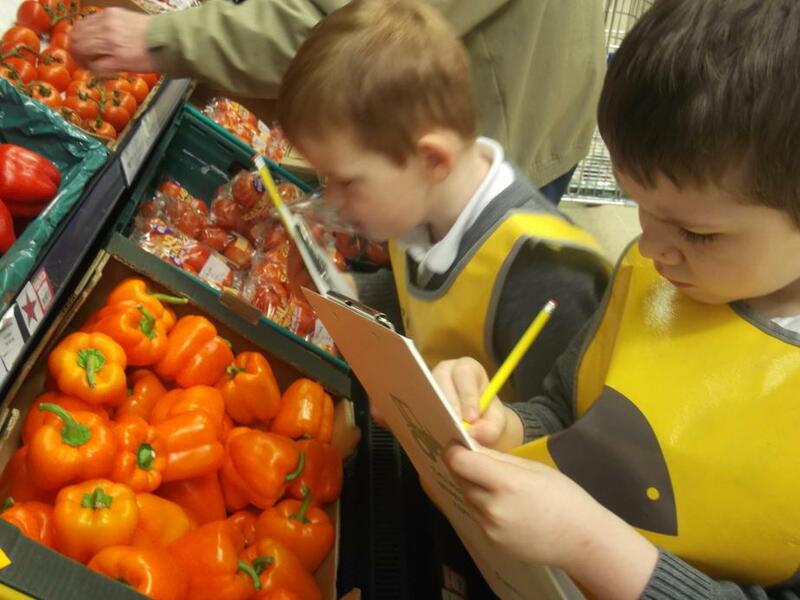 A BIG thank you to Tesco who funded the trip.